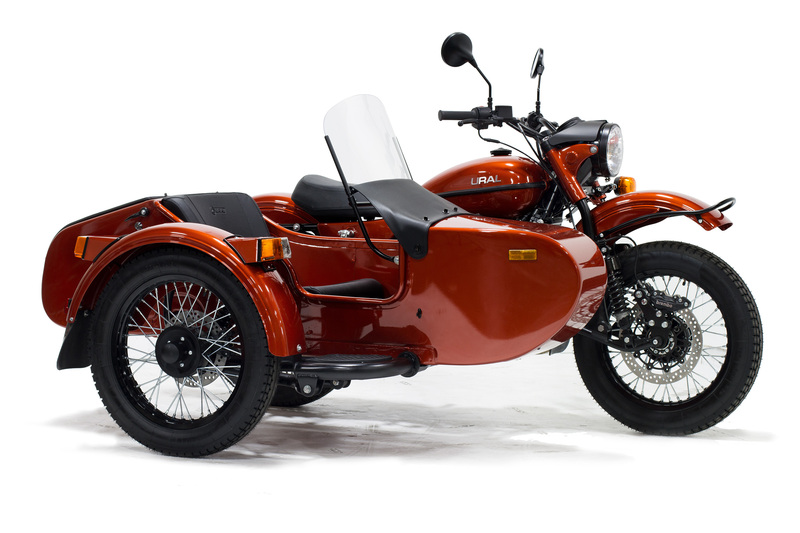 AlphaCars and Ural of New England just opened the doors to a new showroom in Acton, at 178 Great Road 01720. 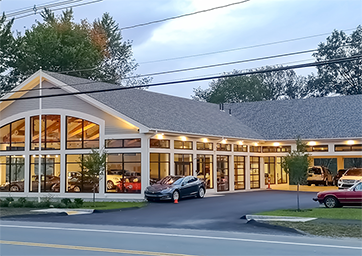 We are excited this location will be right along the bike path, so take a seat on a bench for a breather and admire the vehicles in our open showroom. We are proud to announce that we will also be solar powered. We want to thank the hard work and dedication from our employees, friends, and family. Please stop in a check out what AlphaCars is all about. Boutque Showroom houses all of our hand picked inventory. Allowing you to browse comfortably. At AlphaCars of Acton you will find a passionate team of experts who can answer any question you might have about the many brand name vehicles and motorcycles we have in stock. In addition, you will find a variety of used recent-model and classic cars from BMW, Audi, Mercedes-Benz, Volvo, Land Rover, Porsche, Infiniti and more. 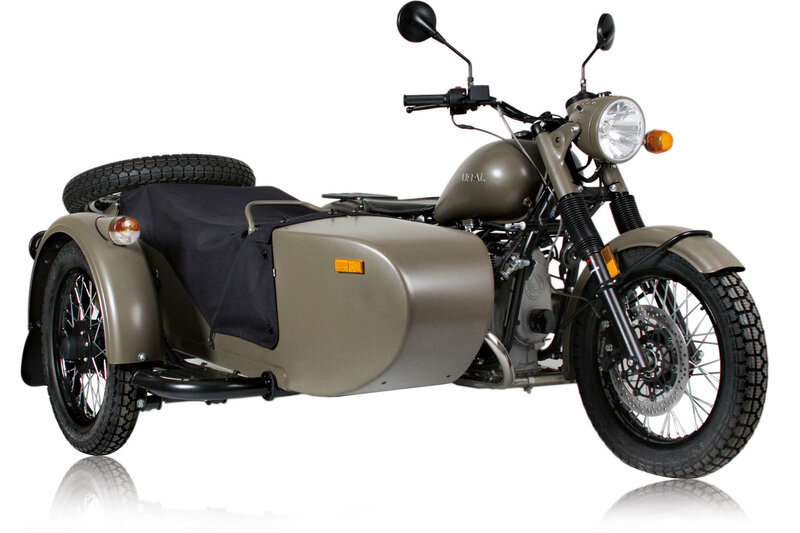 Since we first opened our doors, AlphaCars & Ural of New England has remained a one-stop shop for our customers. You can shop for and finance your dream bike or car right here. We make it an easy straightforward, efficient process. Whether it’s your first time shopping with us or you have been a customer for a number of years, you can always expect the very best from our team. 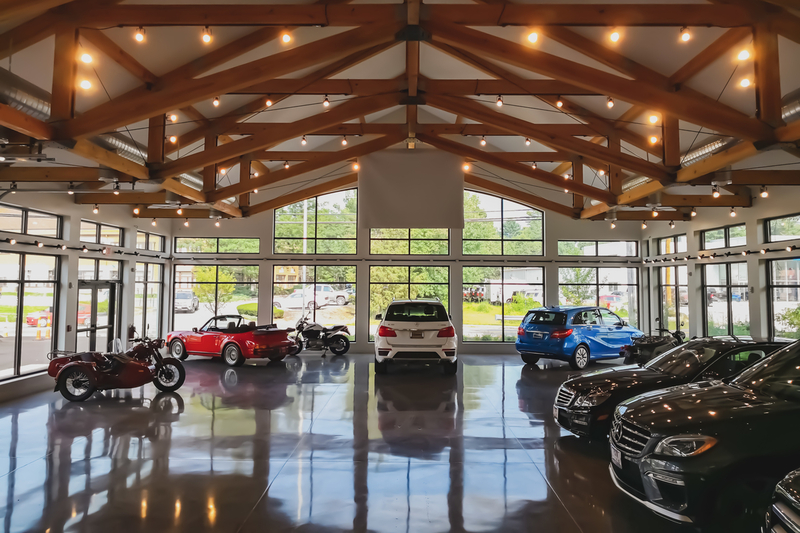 Every automobile and motorcycle has been hand selected for our inventory and only the best will do. Our team scours the globe in search of the finest examples of models from many different manufacturers. 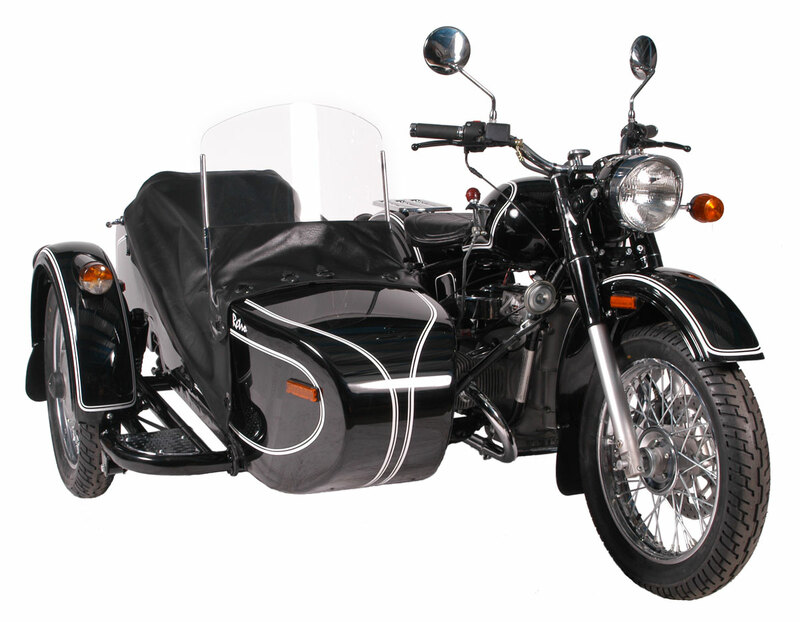 Once we have found a vehicle or motorcycle that meets our standards, it goes through a rigorous multi-point inspection. At AlphaCars we take pride in remaining extraordinarily particular about what we sell to our customers. That’s why you can always count on finding a pristine array of vehicles when you shop with us.